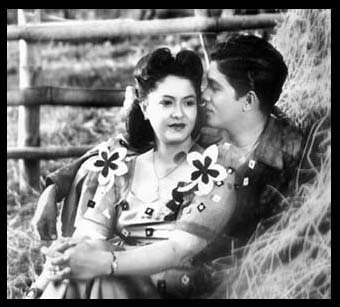 LVN Pictures' "LUNETA" (1954) starring Nida Blanca and Nestor de Villa directed by F.H. 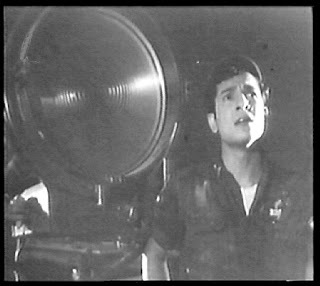 Constantino. 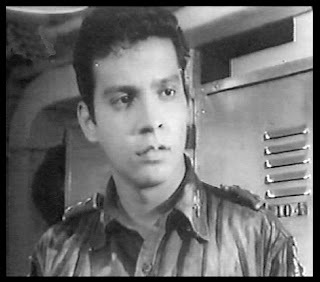 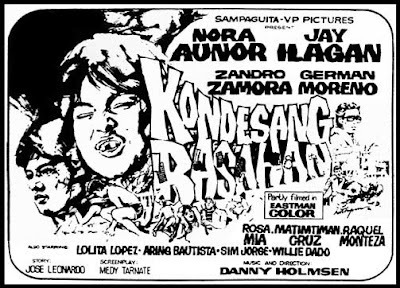 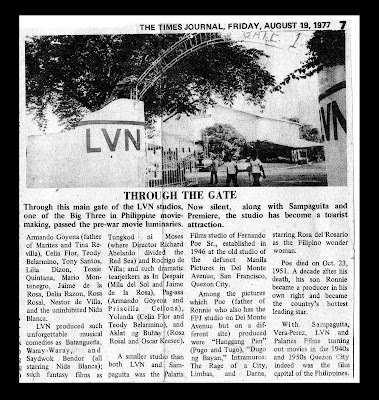 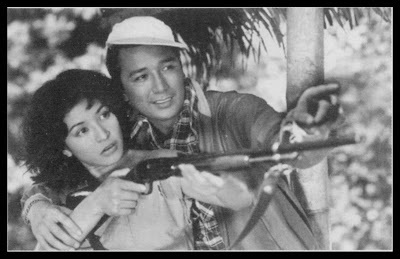 LVN Pictures' "BADJAO" (1957) starring Rosa Rosal and Tony Santos directed by Lamberto V. Avellana. 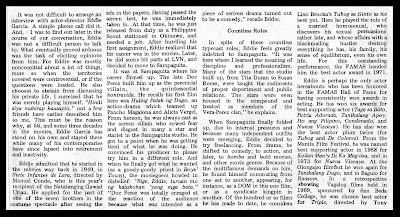 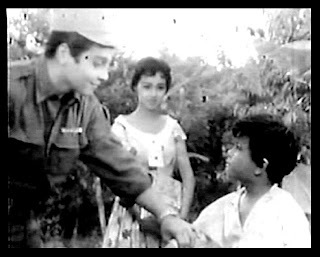 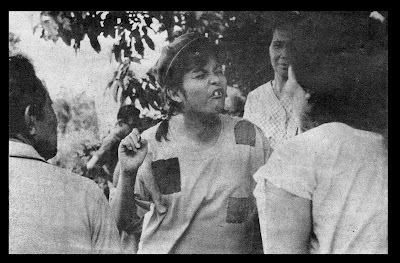 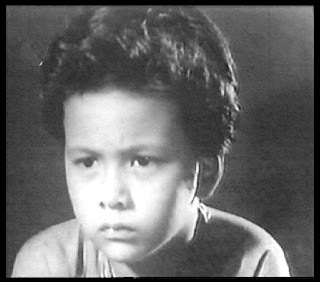 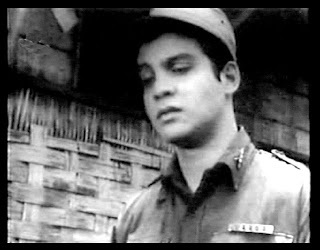 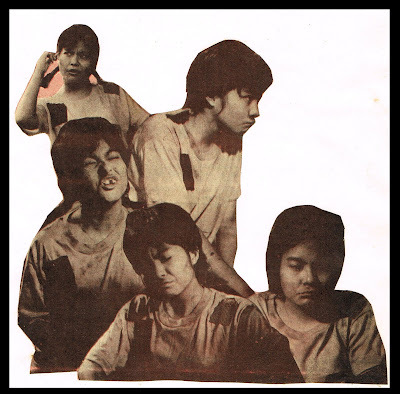 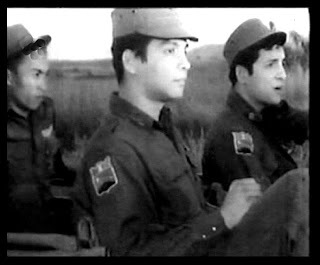 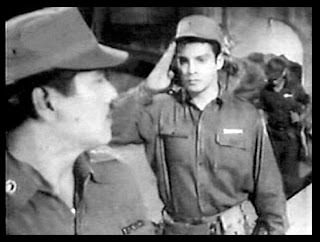 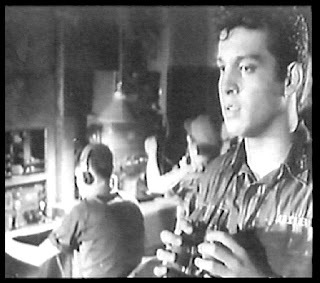 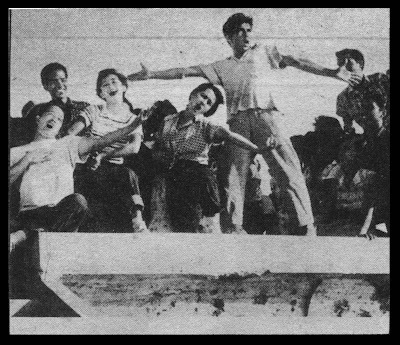 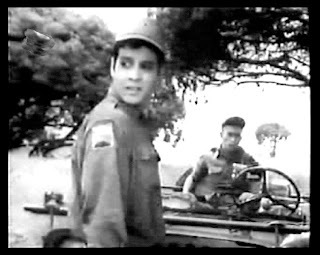 Sampaguita Pictures' "HULING PATAK NG DUGO" (1950) starring Pancho Magalona and Cesar Ramirez directed by Nardo Vertudia. 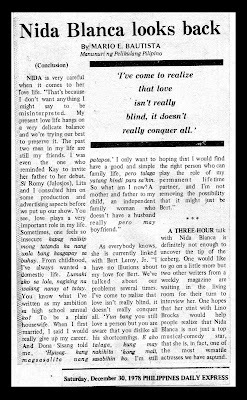 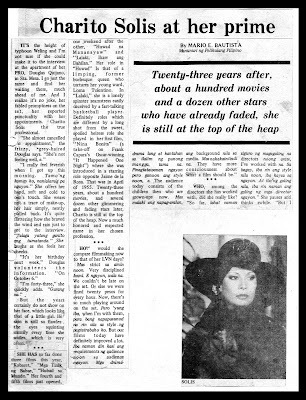 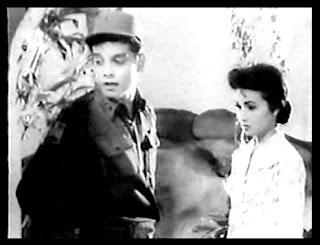 LVN Pictures' "TALUSALING" (1955) starring Nida Blanca and Nestor de Villa directed by F.H. 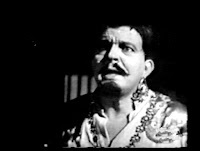 Constantino. 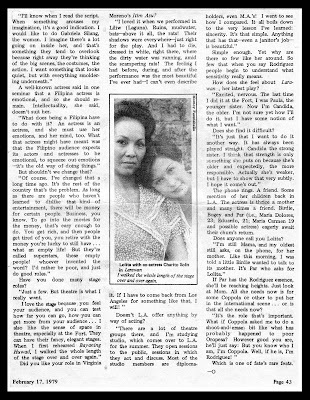 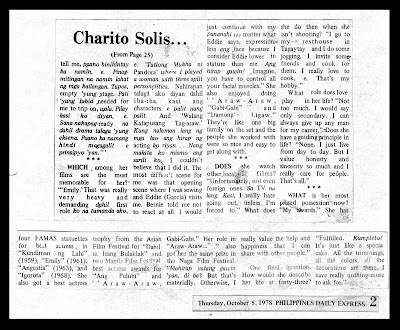 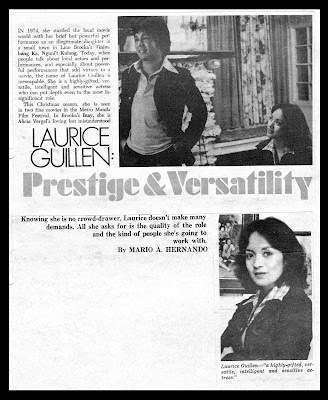 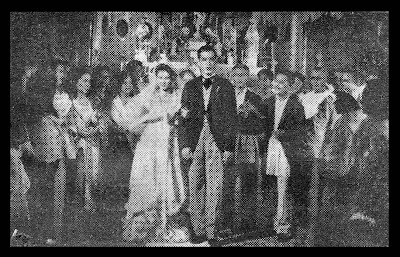 LVN Pictures' "GILIW KO" (1939) with Mila del Sol and Fernando Poe ditected by Carlos Vander Tolosa. 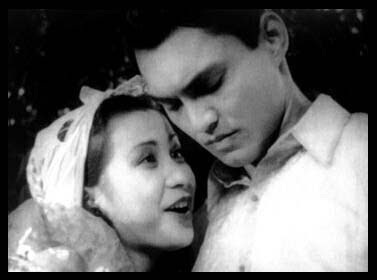 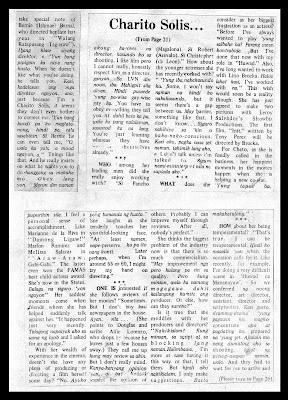 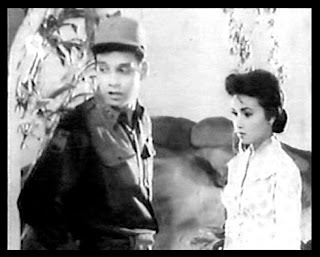 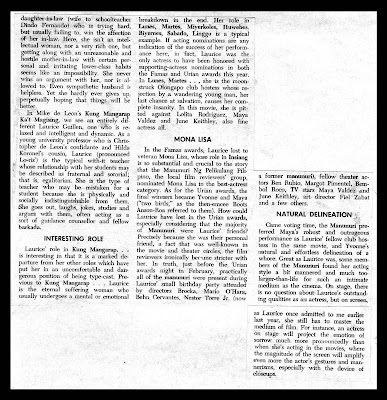 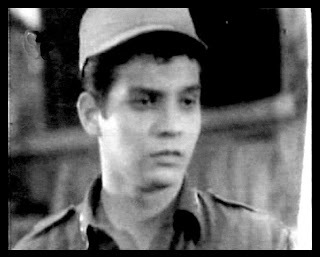 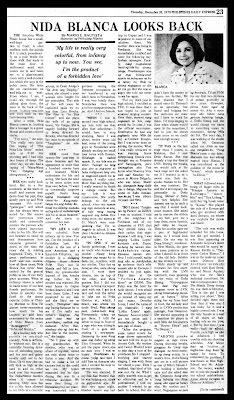 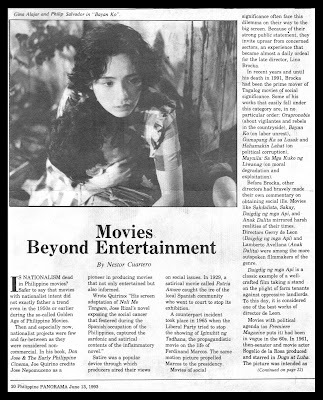 LVN Pictures' "MAGKAIBANG LAHI" (1947) starring Norma Blancaflor and Ely Ramos directed by Ramon Estella with guest director Nardo Vercudia. 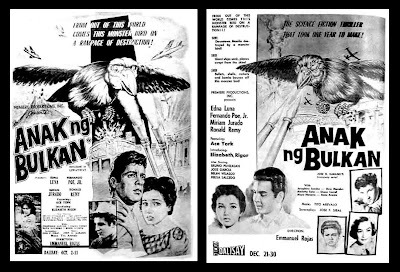 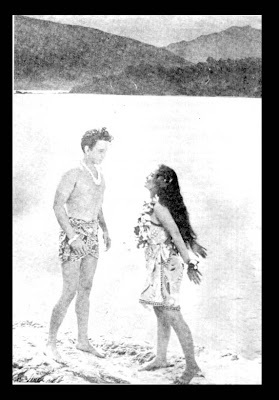 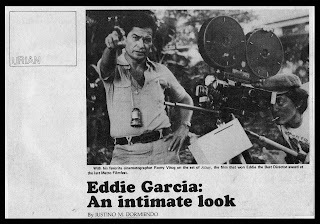 Premiere Productions' 'ANG KAMPANA SA SAN DIEGO" (1950) starring Efren Reyes and Virginia Montes directed by Eduardo de Castro. 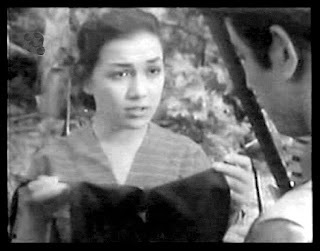 LVN Pictures' 'HAWAYANA" (1953) starring Armando Goyena and Tessie Quintana directed by Manuel Silos. 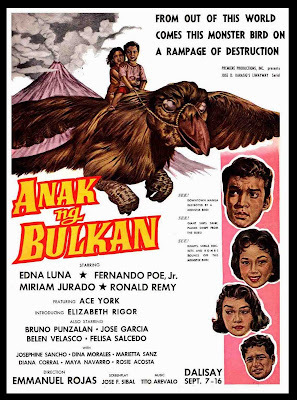 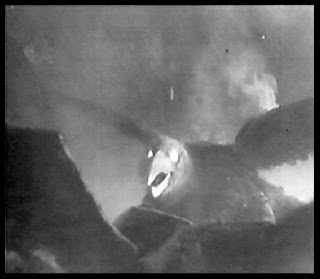 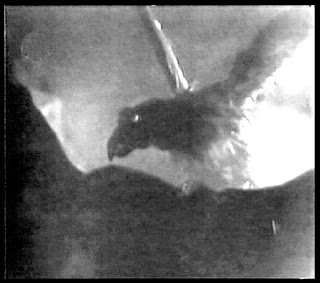 The monster bird in Anak Ng Bulkan.